As seen on Channel 4's Superfoods! Chufa de Valencia, a very, very special Tiger Nut! 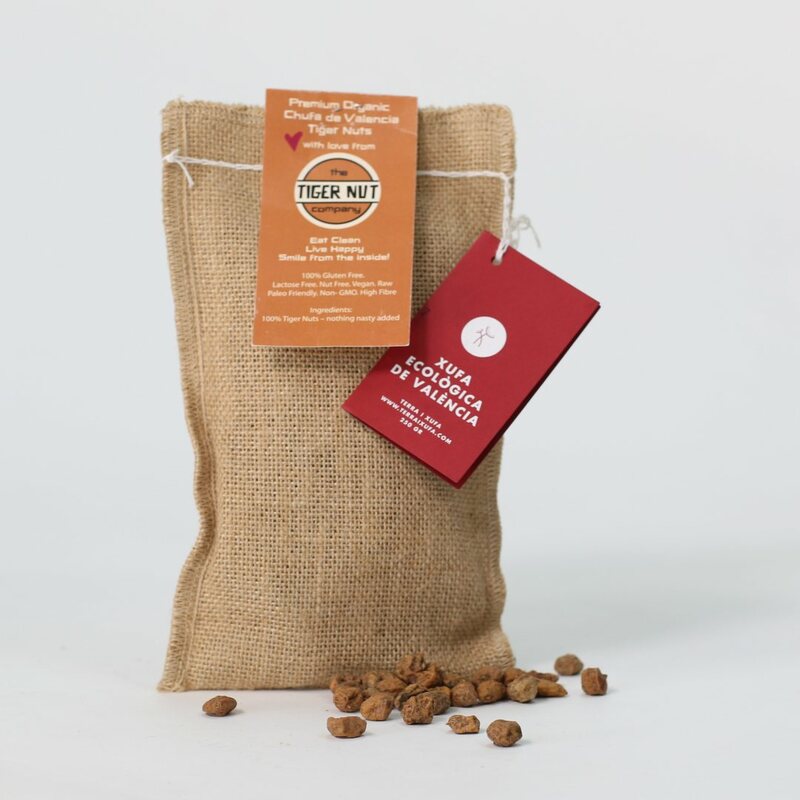 Chufa de Valencia is an artisan product regulated by the Chufa de Valencia Regulatory Council since 1995. They ensure that strict quality guidelines are maintained when growing, harvesting and drying these delicious Tiger Nuts. Organic and fair trade, each bag has its own unique number, proving its authenticity! These are a real artisan product, which we are delighted to have found, and they are exclusive to us at The Tiger Nut Company here in the UK. You can eat these as they are, or add them chopped to smoothies, cereals, salads and yoghurt. 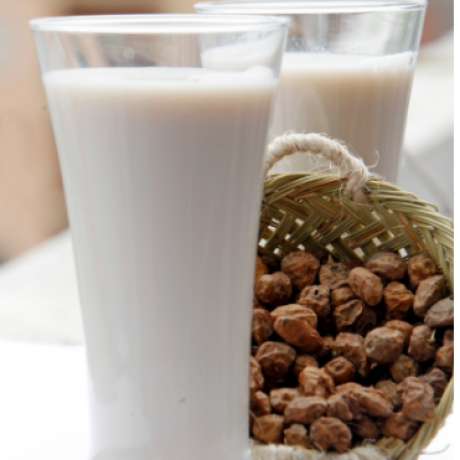 Chufa de Valencia Tiger Nuts are ideal for making authentic Horchata de Chufa, or Tiger Nut Milk, a healthy nutritious and delicious milk. A perfect dairy free milk alternative. 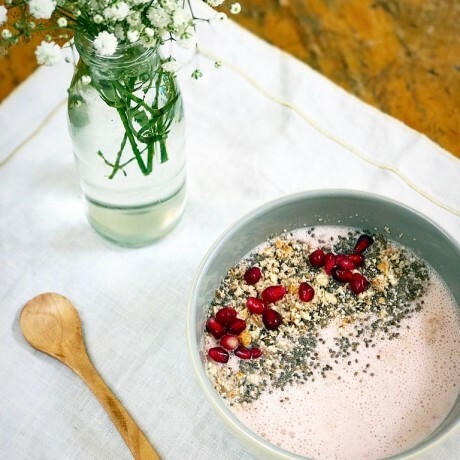 100% gluten-free, lactose-free, nut free, vegan, raw, paleo friendly and high in fibre. Ideal for people with nut allergies, very high in resistant starch and vitamin E, the Tiger Nut is the perfect super-snack!